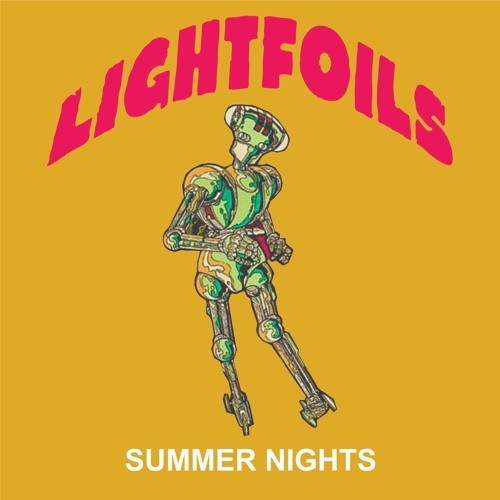 Lightfoils’ dreamy, driving song “Summer Nights” offers a dazzling escape into a glowing musical fog full of light and love. Chicago’s Lightfoils are a beacon of excitement for fans of shoegaze and dream pop alike: The band’s unique blend of these two distinct genres provides an enticing and rather unique experience for all listeners. “Summer Nights,” Lightfoils’ first new material in four years, offers a dazzling escape into a glowing musical fog full of light and love. 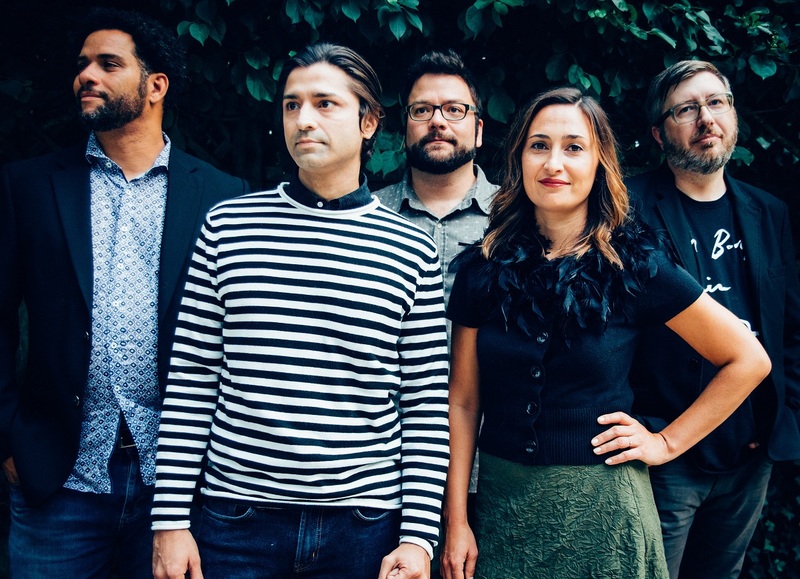 Atwood Magazine is proud to be premiering “Summer Nights,” the lead single off Lightfoils’ sophomore album (and first record in four years), Chambers (independently out November 16, 2018). The Chicago quintet consisting of Jane Zabeth on vocals, Neil Yodnane and Zeeshan Abbasi on guitars, Cory Osborne on bass, and John Rungger on drums, Lightfoils formed in the early 2010s, signing to Saint Marie Records and releasing a self-titled debut EP in 2012 followed by their debut album Hierarchy in 2014. Four years later, the band return brighter than ever as a fully independent entity with a dynamic and infectiously full sound. Lightfoils describe “Summer Nights” as “a smooth jam that evokes warm evenings against the backdrop of city lights, and the energy of youth. Melodic bass is paired with alternately chiming and blanketing guitars, with the vocals floating above longingly.” The song starts abruptly with a sweeping sheet of sweet, effected guitars. Immediately we are doused in sound, and one gets the sense that this band wouldn’t have it any other way. “Summer Nights” is one of Lightfoils’ tightest tracks to date, a fully-realized embrace of emotion through the musical vessel. The band deliver a thick and heavy layer of glistening shoegaze as they invite listeners to bask in moments from our own past. To get there, Lightfoils employ strong symbolism of city life – a faster-paced sort, often with fewer opportunities for reflection – and memories made in the heat of action. “It’s a song about nostalgia, falling in love with the city, and about falling in love in general,” vocalist Jane Zabeth tells Atwood Magazine. She sings in the chorus, “I was taken over, city nights I wandered. I was taken under, summer night desire,” her words bringing us ever closer to feeling her firsthand experiences. What better way is there to evoke such deep nostalgia, than by releasing a summer ode in the first month of autumn? Sure, the weather is still fluctuating and the leaves have yet to turn, but there’s no mistaking the season’s transition: It’s fall, through and through. Lightfoils’ timing enhances our “Summer Nights” journey, causing us to pause in our autumnal daze and look back on the summer of 2018 that was once, and which is now past. We can close our eyes and drift back there, if only for a smattering of moments. “Summer Nights” is our one-way ticket back, an immersive sonic burn that etches itself, and the emotions it releases, into our hearts. Stream “Summer Nights” exclusively on Atwood Magazine. 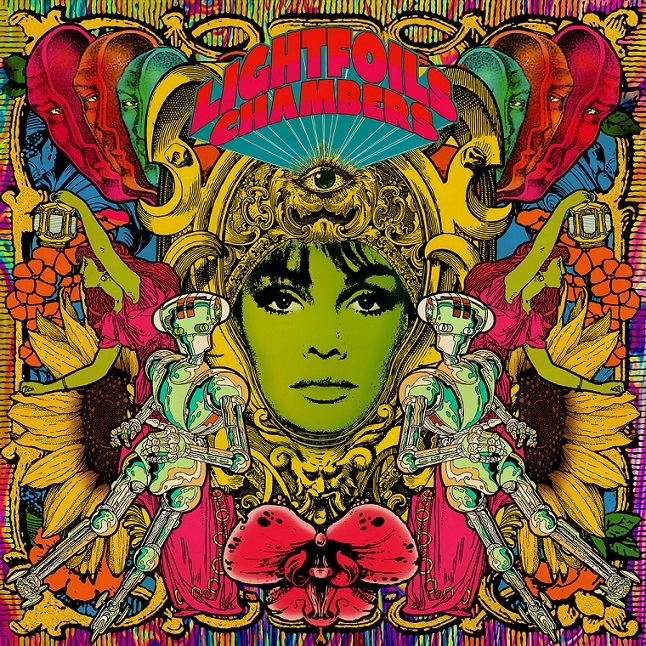 Lightfoils’ new album Chambers is out November 16, 2018!